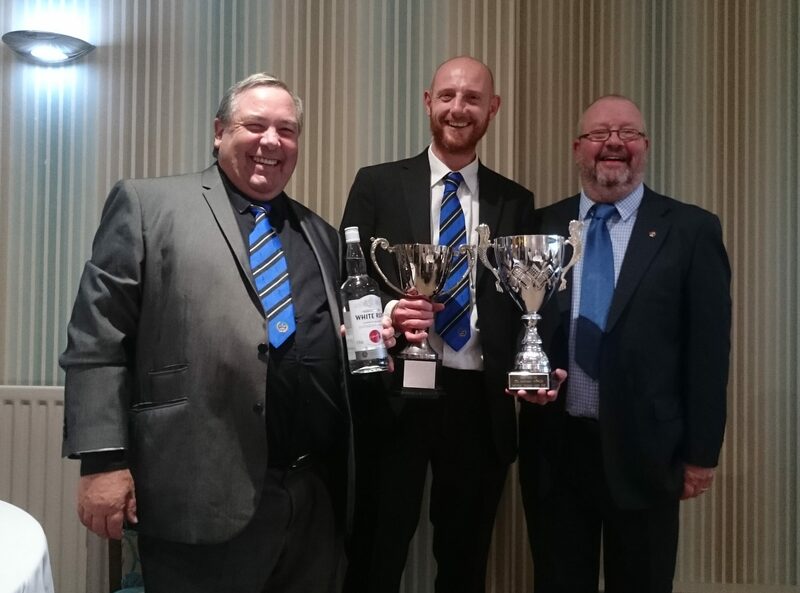 Following on from our 25th Anniversary celebrations we recently sponsored a local golfing event Organised by The National Passenger Transport Golf Society ( www.nptgs.com ) at The Leek Golf Club, Birchall ( www.leekgolfclub.co.uk ) . Again the weather was kind and some fabulous golf was enjoyed, not mentioning the delicious Bacon sandwich at the beginning of the day and the wonderful award dinner. 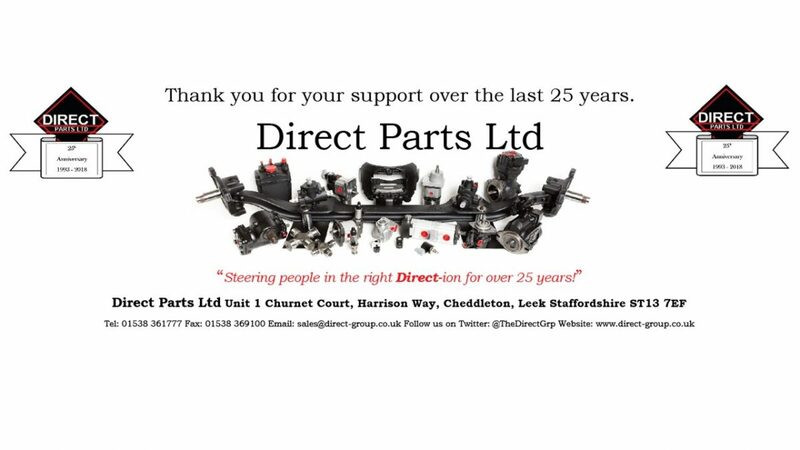 The winner of the Direct Parts Trophy was Dani Jones with a score of a net 68 points two clear of Steve Cooper in second place with 70 points and third place went to Phillip Cope with 72 points. Well done to them completing the 18 holes with respectable scores, as it was reported that the course was extremely challenging in places. John Heanan Organiser, Dani Jones The Overall Winner of The Direct Parts Trophy and Philip Patten Sales Director of Direct Parts Presenting the trophy.